Trilogy is a brand that once again I've only become familiar with since blogging. 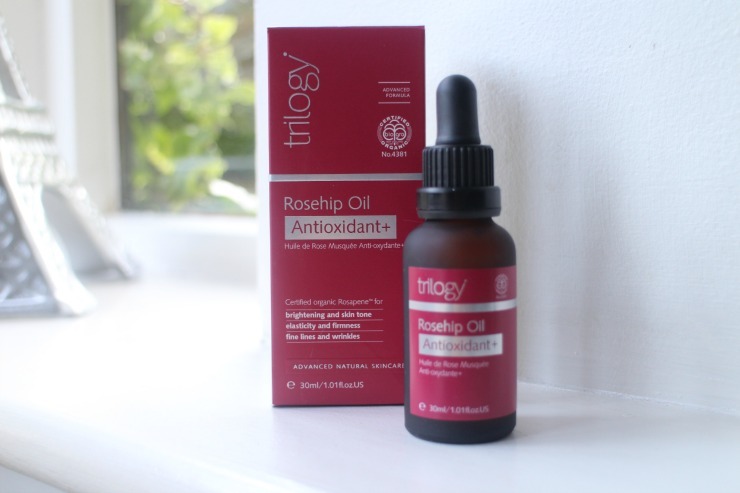 I met some of the ladies behind Trilogy at a press event so was able to hear in some detail about Trilogy's famous Rosehip Oil products, including the Antioxidant+. Apparently a number one selling product in New Zealand and rose hip oil renowned the world over for it's benefits it would seem I have been missing out. I'm currently using this product as my serum step and apply at night before my Temple Spa Repose Cream which you can read about here. In the apothecary style I like you apply three drops from the pipette and massage over skin. This feels thick for an oil but sinks into the skin without greasy residue and perfect for as the weather changes and more moisture is needed to battle the cold and central heating that is starting to be switched on. As mentioned I apply this and allow it to go to work as I read my cup of tea, scroll through Twitter and the like and add my Temple Spa Report Cream before I switch off the light. 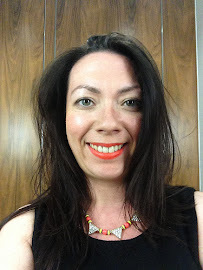 My skins appearance has noticeably improved and I certainly look brighter of a morning. I was using this as a morning serum too but found it'll a little bit too cumbersome when I wanted to pile on the creams and head out and prefer the luxury of allowing it to settle which I can do at night. This product contains nourishing ingredients from rosehip and cranberry such as essential fatty acids and powerful antioxidants lycopense from tomato and phytosterol from acai providing daily protection from damage. What does all this mean? Well studies show that your skin will see an improvement in brightness and skin tone, fine lines and wrinkles as well as elasticity and firmness. I love this product and it's definitely found a place in my skincare and I'm loving the appearance of my skin since it's been in my regime. Have you heard of Trilogy before? I need to try more from them! It sounds wonderful, I may have to invest. Thanks!